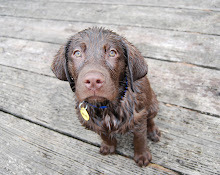 Happy New Year and wishing everyone a wonderful 2015 from Zeke! 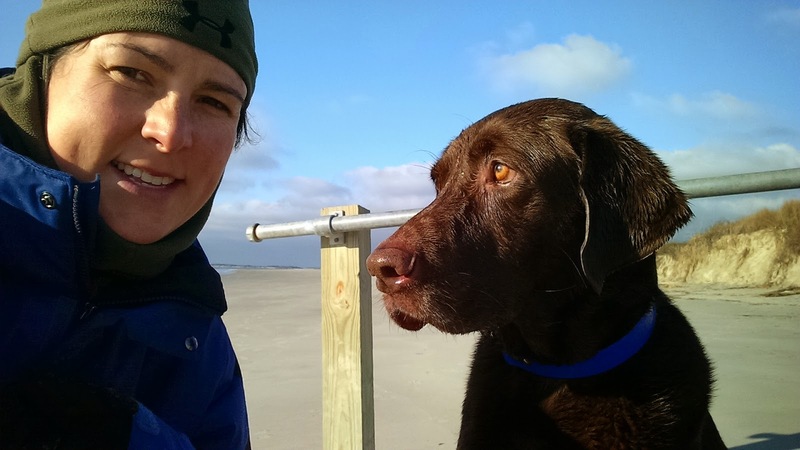 Our favorite chocolate lab wrapped up 2014 with one last trip to the beach. Although as you can tell from the above picture, he was not super happy when told we were leaving but 'let's grab a quick picture first'. Beaches are for fetching in the ocean, not selfies. Zeke is starting today out with a First Day Hike!